Whether you’re in a network marketing company or promoting Clickbank products or you’re in one of the various affiliate marketing programs like Elite Marketing Pro or MLSP, then you are competing with several other reps, affiliates and distributors and you have to have some affiliate marketing strategies to set yourself apart from from the competition. 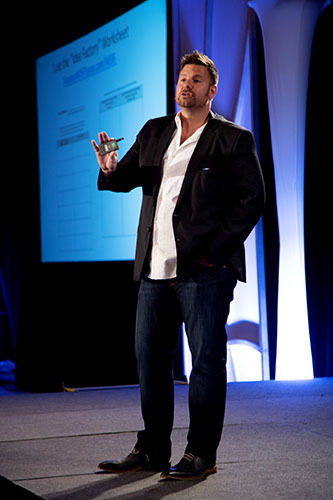 That’s why I’ve put together these 5 Affiliate Marketing Tips and Tricks. How am I Qualified to Teach You This? That’s a fair question. You don’t just want to be listening to affiliate marketing training or learning how to make money with affiliate marketing from anybody. 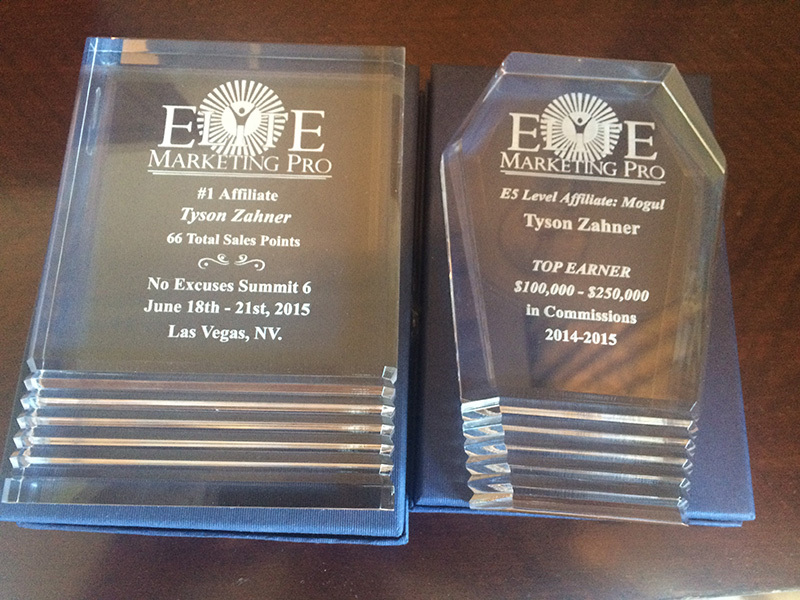 The truth is I have consistently been the #1 income earner inside of a very popular online affiliate program for several months. I’ve spoken on stage about this topic. 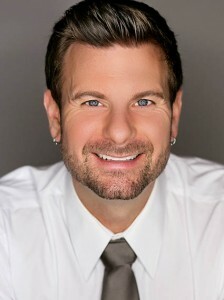 I’ve won several awards and I’ve been featured in industry publications. But most importantly, I’ve taught many of my students to be successful with these affiliate marketing tips as well. The first (and maybe the most important) of my affiliate marketing tips is for you to create an in-between. Most affiliates are lazy and they just want to send traffic straight over to the product creator’s sales page. This is not the best strategy, in my opinion, because you’re not building your own brand in the process and you’re not connecting the dots as to why the visitor should take the next step. When you create a short piece of content like a blog post or a short video where you answer a question or solve a problem and give some value, you’re branding yourself as an authority, building your own audience and connecting the dots for your prospects. If you want to know exactly how I do this and see some of my exact campaigns and “in-betweens” that helped me to create a multiple 6 figure income with affiliate commissions, check out my Affiliate Profit Formula Training here. Doing a behind the scenes video review is a great way to create an in-between for affiliate products. Yes, this implies that you need to buy the product yourself, but this should really go without saying. (I guess I’m really giving you 6 Affiliate marketing tips, but I’m not counting “buy the product” because that falls under the category of affiliate marketing tips for beginners). I’m amazed at the number of affiliates who try to promote products that they don’t own and use themselves. You know what you call people who sell things they don’t believe in? They’re called con-artists. So buy the product. It gives you added credibility and it makes selling much easier because you can’t transfer you’re belief in the product to another person if you don’t have any belief in the product. This is one of my favorite affiliate marketing tips because doing a comparison to a related product is a great way for you to piggy-back off the popularity and search results of another product. In fact, if you are an affiliate for both products, it can be a great way for you to promote them both (for example, you could do a review of ClickFunnels vs. Lead Pages). The trick to doing this successfully is not to be skewed toward “your product” just for the sake of trying to convince them that yours is better. Consumers are smarter than that and they’ll see right through you and it will hurt your credibility. Instead, you want to do a very honest comparison, just giving the facts and showing the advantages and disadvantages of each one and then tell them which one you use and why. If you want to see a good example of how I did this recently, check out this YouTube video where I compared two popular online attraction marketing systems. You really need to have a way to incentivize people to buy from your affilaite link over all of the other people who are promoting that exact same product. If you have your own product or course, you can give that away as a bonus. If not, you can do a webinar or a group coaching with all of your referrals. 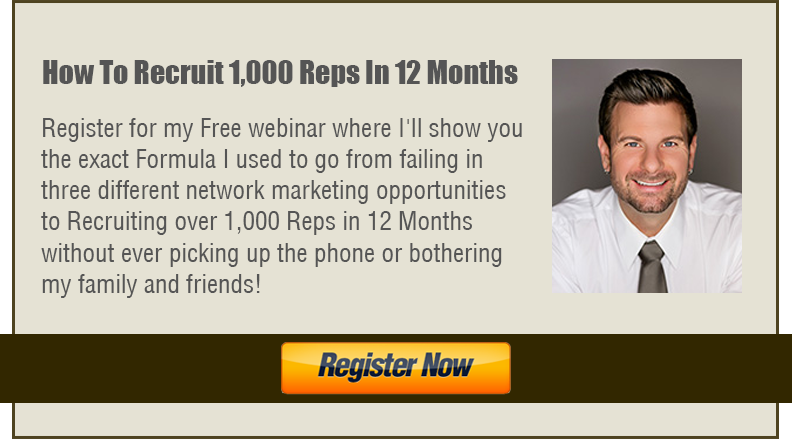 You could offer a free one-on-one coaching phone call or access to a private mastermind. If you want to go into more depth on how I put together bonuses and see exactly how I create my affiliate promotions and campaigns, be sure to check out my Affiliate Profit Formula Training. This one relates strongly to the first of my 5 affiliate marketing tips I’ve shared with you today. I’m here to tell you that selling affiliate products becomes so much easier when you have an audience of people that know, like and trust you. Now don’t worry if you don’t have an audience yet (I didn’t have one when I started either). But I built an audience by creating in-betweens like I talked about in tip #1. When you create an in-between, you are branding yourself and creating a following … and that is your REAL business. Your business is people and the relationships that you build with them. So if you’re just sending traffic to an affiliate website without first branding yourself and getting them on your list, you’re shooting yourself in the foot. Because they might not want to buy this affiliate product from you today, but if they like you and keep following you, they will probably buy another product from you down the road. If you want more Affiliate marketing Tips and my complete Blueprint for affiliate marketing success, check out my complete step-by-step affiliate profit formula on how to make a full time income from home by promoting affiliate products. P.S. If you need more people to click on your ads, visit your website or open your emails, download these 10 Free Headline Formulas. 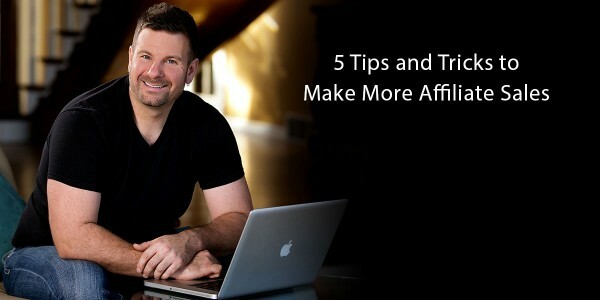 5 Golden tips that any affiliate should use! Thanks Tyson! one can easily create a YouTube video today and within minutes start making sales. You can make a quick sale here and there as an affiliate marketer using different platforms. But you won’t be able to keep at it for the long run. Why because it is in the nature of people to fist know, like and trust you to keep a long relationship with you. Thanks for the tips. I think niche and relevance is very important in affiliate marketing.